A number of Indian companies are facing action from the USFDA for failing manufacturing quality standards. On June 16, the US Food and Drug Administration banned the import of drugs manufactured by Mumbai-based pharma company Ipca Laboratories at its active pharmaceutical ingredients (API) units in Ratlam, SEZ Indore and Piparia (Silvassa). The ban, issued subsequent to a warning letter by USFDA in February 2016, was slapped for not complying with the prescribed manufacturing standards. As a result, Ipca's share prices crashed 8 per cent on that day as investors realised that the Rs 3,178-crore company would lose nearly 20 per cent of its revenues owing to the ban. Indian companies have increasingly been receiving warning letters for non-compliance with the current Good Manufacturing Practices (cGMP) of the US regulator. According to data on the USFDA website, out of the total 24 companies that have received warning letters in 2017, six are Indian firms. These include Divi's Laboratories, Mylan, Indoco Remedies, USV, Resonance Laboratories and CTX Lifesciences. Last year, too, a host of companies, including Wockhardt, Emcure Pharmaceuticals and Unimark Remedies received warning letters from the same office. 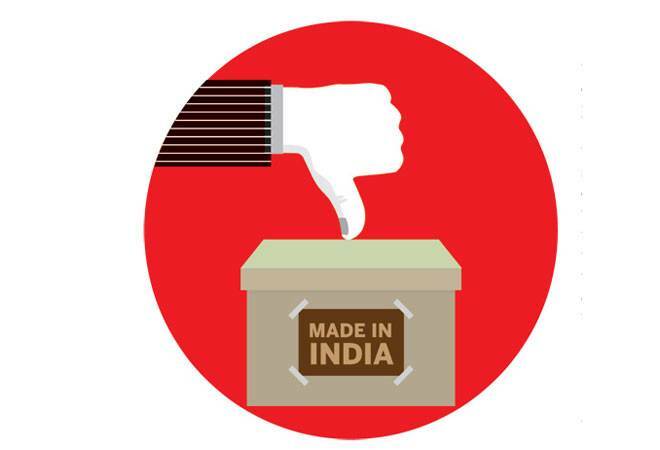 According to regulatory experts, the noose-tightening has to be seen in the context of increasing number of US suppliers from India (the largest outside the US) and China, and a proportionate increase in inspections. A few years ago, a US accounting office observed that the FDA failed to inspect almost one-third of the facilities supplying drugs to the US market. While the FDA conducts surprise inspections in the US, its foreign inspections are mostly pre-announced ones and do not maintain the same rigour due to lack of resources. That led to the enactment of the Generic Drug User Fee Act (GDUFA), which mandate focus on quality in a bid to ensure that companies, foreign or domestic, which participate in the US generic drug system, are held to the same consistent and high quality standards. Consequently, the facilities are to be inspected for manufacturing standards biennially using a risk-based approach. Experts fear that most Indian companies may fall under the high-risk category going by the present standards. "Many plants in India are more modern and younger compared to those in the US. But the biggest issue with Indian companies is trust, which means quality is an assurance that you promise and have to deliver," says US-based Dr Ajaz Hussain, Senior Advisor, Risk Consulting, at KPMG in India. He notes that data integrity is a big issue for Indian companies and many of them compromise on proper documentation and maintenance. "The generic drug industry is moving towards complex and difficult-to-make drugs, and costs will go up from one million to tens of millions, and companies will have to adapt to the requirements in manufacturing," Dr Hussain adds. The lack of proper education and training for professionals manning the front end at the factories is also an issue with most manufacturers. And with high attrition levels, companies have to run the show with less trained people. Indian pharma companies will have to increase their investments in manufacturing, as well as in training and regulatory affairs, to stem the increasing flaws in quality standards.